in a written reply in Parliament recently. Under a short-term agreement, NVVN would earn about Rs 917 crore per annum by supplying power at Rs 3.8 per unit between 1 June 2018 and 31 December 2019. The firm will also supply electricity under a long-term deal at Rs 5.3 per unit to Bangladesh, which would fetch Rs 1,259 crore every year between 1 January 2020 and 31 May 2033. NVVN was incorporated in 2002 to tap the potential of power trading in India and promote optimum capacity utilisation of generation and transmission assets. The company traded 15,681 million units of power apart from Renewable Energy Certificates (RECs) equivalent to 68 million units of power in 2016-17. India currently supplies around 660 Mw power to Bangladesh and plans to increase the volume to 840 Mw after completion of additional transmission links, Singh wrote in a written reply in Parliament in March. Earlier, the PSU NTPC has signed a term loan agreement for Rs 1,500 crore with HDFC Bank. The power generator achieved highest quarterly power generation of 69.2 billion units (BUs) in the first quarter ended June. The previous high for generation was achieved by the company in the previous quarter – fourth quarter of 2017-18 – at 68.6 Bus. “Generation growth is up by 7.45 per cent with respect to Q1 of last fiscal. NTPC Group recorded the highest quarterly generation of 76.9 BU against the previous highest of 76.1 BU (in Q4 of FY 2017-18). This shows that the company is fully prepared to meet the spurt in demand,” NTPC said in a statement. NTPC, a Maharatna PSU under the administrative control of Ministry of Power, is India’s largest energy conglomerate with roots planted way back in 1975 to accelerate power development in the country. Since then it has established itself as the dominant power major with presence in the entire value chain of the power generation business. The total installed capacity of the company is 53,651 MW (including JVs) with 21 coal-based, seven gas- based stations, one Hydro-based station and one wind-based station. Nine Joint Venture stations are coal-based and 11 Solar PV projects. NTPC contributes 24 percent of total power generation due to its focus on high efficiency. 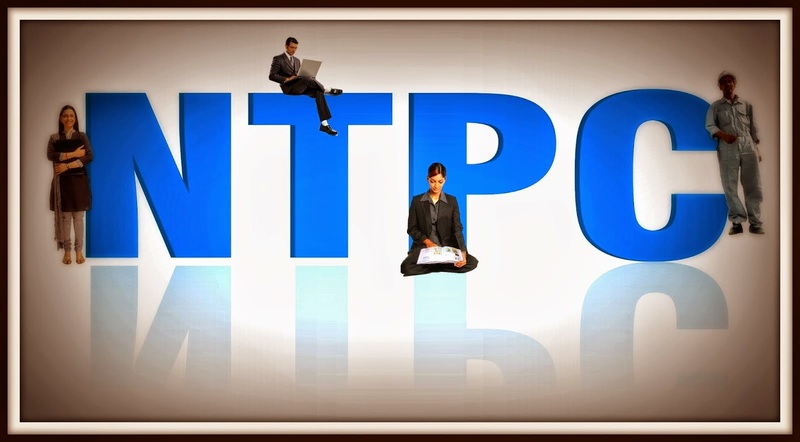 NTPC is not only the foremost power generator; it is also among the great places to work.